A subscription to authentic Indian meal kits! Create authentic dishes from across India supported by online video tutorials so you can cook up delicious curry recipes with half the faff! 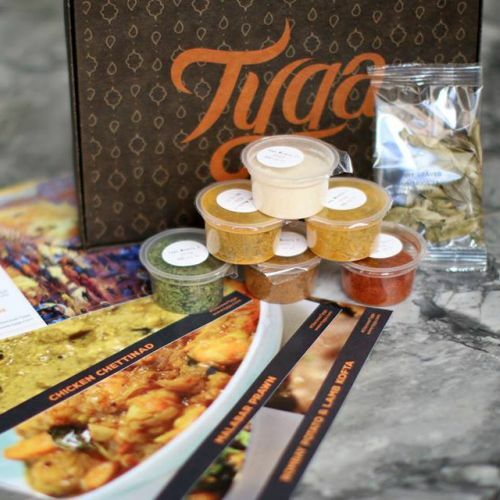 Tyga boxes are perfect for anyone wanting to learn more about Indian cooking and creating fantastic dishes. Each box contains 2 Mains and 2 Sides each main and side cooks for 4 people or a banquet box for 8. 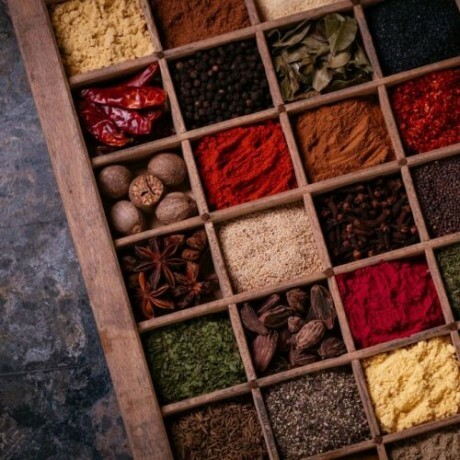 The menu changes every month, so Tyga's spice boxes can take you on a tour around India and help you cook. Don't forget to use the drop-down box to tell us your subscription frequency. Includes recipe cards, just add fresh ingredients. 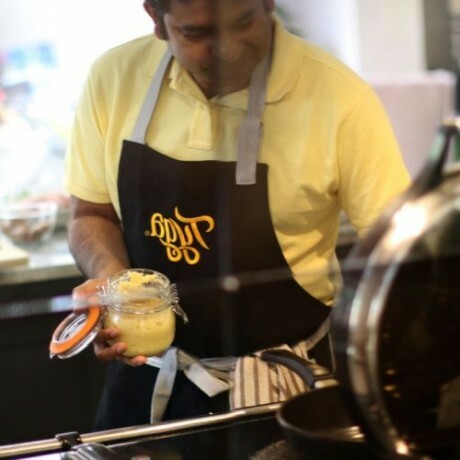 Video tutorials online to help create fantastic curries at home. Dried ingredients have a long shelf life and the Ginger and Garlic Paste can last for 3 months from the delivery date. Pop your Ginger and Garlic paste in the fridge to keep it looking beautiful!